Szydłów lies 40 km south-east of Kielce. Driving from Kielce down the road no 73 towards Busko-Zdrój and Tarnów, after covering 30 km, in Chmielnik, you must turn left into the road no 765 towards Staszów. On the way there is Szydłów, in which you should make for the center as to reach the walls. 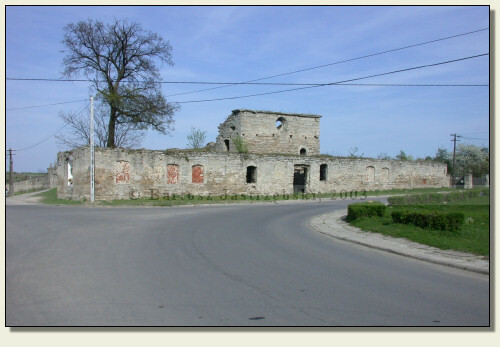 The town of Szydłów was located at the beginning of the XIVth cent., which confirms the document from 1329. There are ground, however, to claim that already in the XIIth cent. 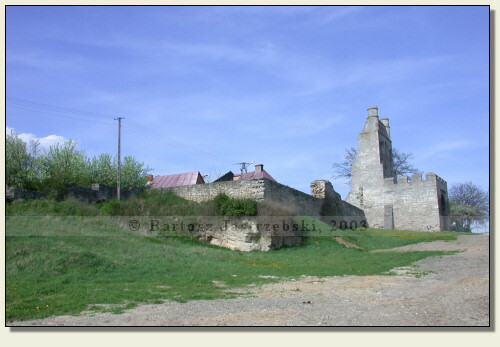 existed a defensive manor there as the document from 1255 notes that Bolesław Wstydliwy with a court was staying in the town. However, during an archeological excavations in the town it failed to find the relics of that building. So it is believed that the manor stood at the place of the present All Saints’ Church. 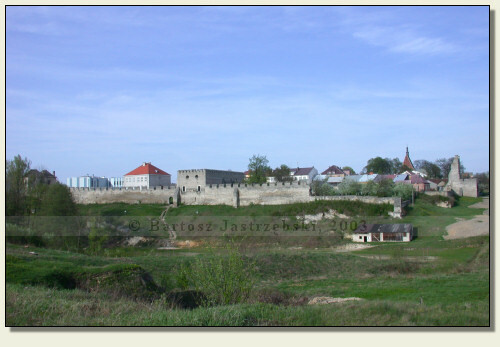 As Jan Długosz announces, the brick castle was supposed to be raised by Casimir III the Great, but Jan from Czarnków does not confirm it in his chronicles and only mentions of defensive walls around the town. 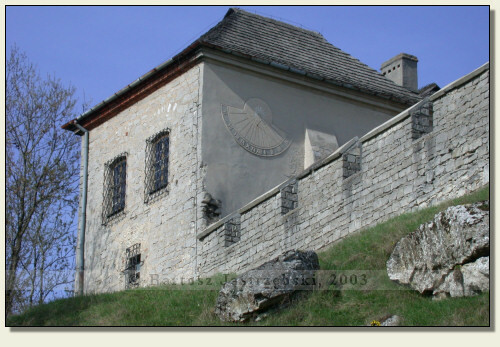 To Długosz’s advantage advocates the fact that in the years of 1394-1395 the castle in Szydłów was granted a substantial part of incomes from the mines of Bochnia. Over a span of centuries the town was plagued by numerous fires, the biggest of which took place in 1541. It destroyed nearly whole town and castle. However, in the inspection from 1564 it was written that the castle was rebuilt. 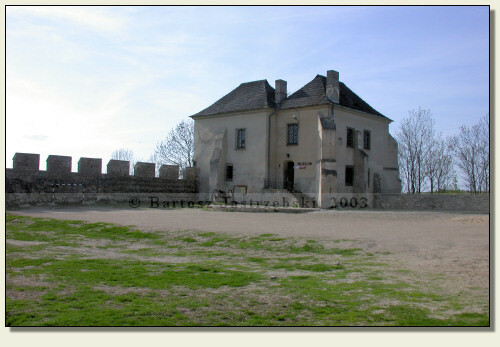 Similarly after the following fires and a "visit" of the Swedes the castle was reconstructed every time. 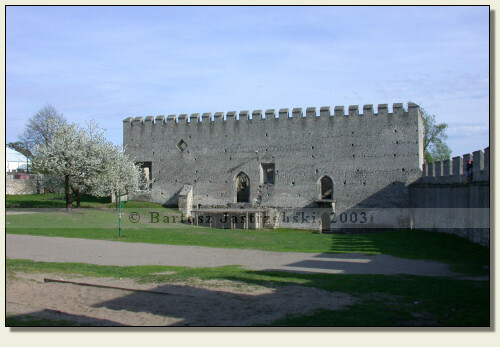 The last time it was made in 1723 and already a few dozen years later the castle deteriorated. 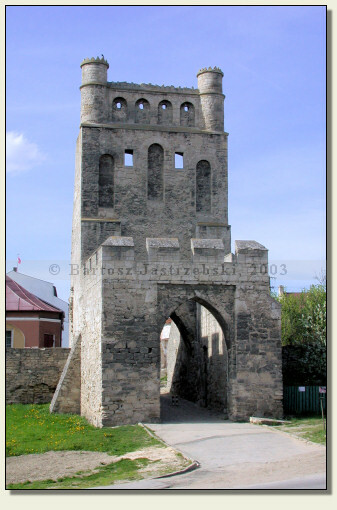 The remainders of the castle and the town walls were finally designated for disassembly and in 1922 put up for auction. Fortunately, id did not come to a disassembly, and in the XXth cent. 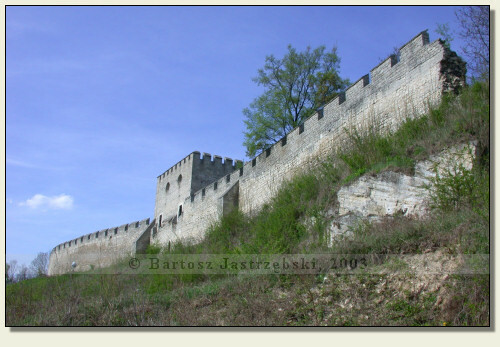 a lot of construction works were carried out aiming at the reconstruction of the walls of the castle.